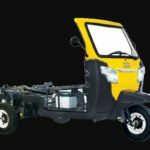 Lohia Humsafar Cargo Three Wheeler comes with excellent features like high loading capacity and a strong structure that make it a great investment for your business. Combining agility, power and control, it gives incredibly high on performance. 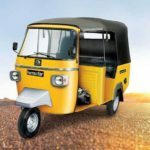 Rough terrains, narrow streets, and long distances are not a problem for Humsafar as it cruises through just like a minivan. 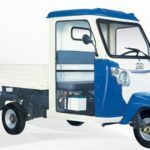 Lohia Humsafar Cargo Three Wheeler with a high loading capacity and low maintenance, Lohia Humsafar Cargo Three Wheeler has the potential of serving many tasks. 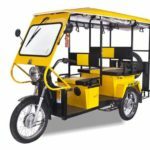 Due to its size and weight, this vehicle is perfect for carrying goods through narrow streets be its water bottles, edibles, cartons, or converting it into mini shop, Lohia Humsafar Cargo Three Wheeler is an ultimate business partner. The 4-Mounting wheel gives a great grip that helps keep stability on the road. A strong body structure provides for stability and control of the vehicle that delivers incredibly high performance. 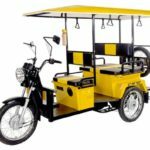 It has a high loading capacity, making it a reliable partner for carrying goods. 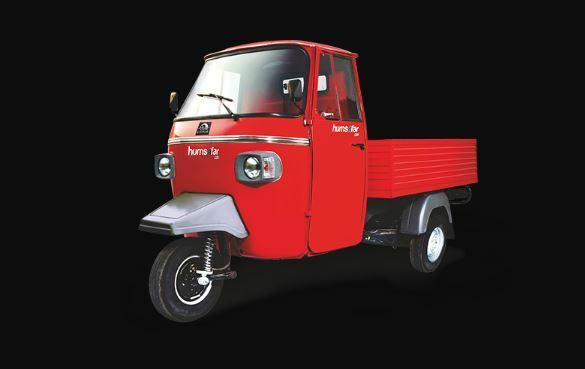 Guys, If you have any questions or need more information about the Lohia Humsafar Cargo Three Wheeler. then, please comment for us we will try to solve your problem as soon as possible. Thanks for visiting our site, and stay on our site for more new stuff like this.